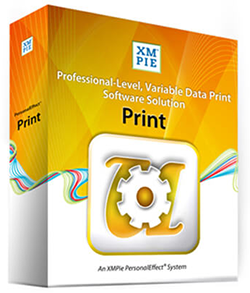 XMPie uDirect helps businesses of all sizes create and produce personalised, graphically rich documents and supports file formats such as PPML, PDF and PDF/VT to deliver production-grade variable data output. 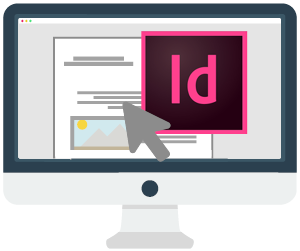 Creatively merge design, data and logic using an intuitive drag and drop interface within the industry-standard Adobe InDesign, making it easy for design professionals to quickly and easily create, edit and update variable layouts. 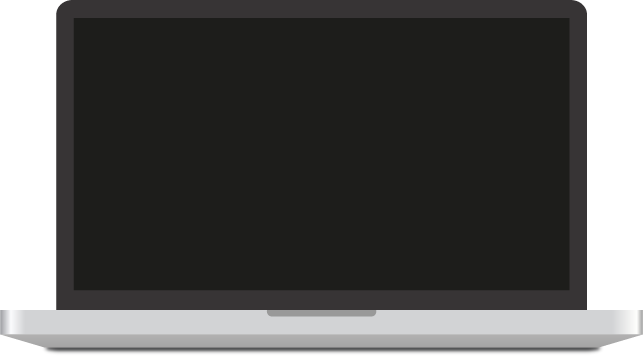 Connect data with text, graphic and style elements, by linking XMPie to a data source such as an Excel or CSV file, to create variable designs using a simple, menu-driven interface and rule-based editor that is easy to use. Quickly and easily categorise customers into different personas, each with its own campaign logic and rules and with messaging and offers adjusted to the attributes and parameters of each, allowing users of all levels to conveniently define if-then-else conditional logic without the need for high-level programming skills. uDirect supports a wide variety of output formats including: Adobe PDF, PDF/VT, Adobe PostScript, PPML and more, whilst print-ready files can be sent for printing without leaving InDesign, meaning users can create a complete variable data print campaign, from conception to production, with just a few clicks of the mouse. 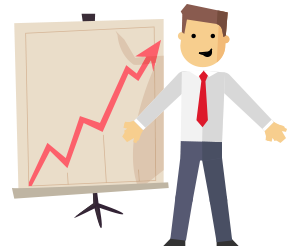 Bring relevancy to your marketing, hold your target’s attention and expand your reach with one-to-one campaigns that span print, email, web, video and mobile to reach customers at the right time, in the manner in which they choose. Maximise your capabilities with advanced features that allow you to create campaigns with built-in response tracking tools; adjust messaging, offers and more, on-the-fly, and build an on-demand, self-service, web store-front to deliver personalized print and media to customers, whilst reporting insights that justify and drive marketing investment. uDirect Classic gives you a quick jump into 1:1 communications by providing all of the tools to easily create visually-rich VDP jobs straight from your desktop. 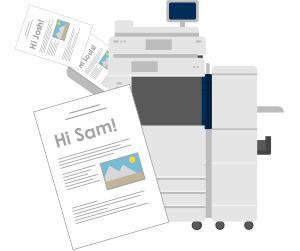 If you are looking to start offering personalized printing, but don’t know how to begin, an easy-to-use desktop product may be for you. By starting with a simple data source and a static design element created with Adobe InDesign, you can easily design and deploy impressive VDP campaigns. uDirect Studio builds on uDirect Classic with the addition of uImage and uChart modules and helps create communications with even more impact and relevance. You’ll be able to include memorable personalized images and illustrations using uImage with Adobe Photoshop and Illustrator; and stylized, data-driven, personalized charts, using uChart. uDirect Studio LE is a unique software solution used in conjunction with the Xerox Phaser 7800 Color Printer. Together they form a VDP solution geared for creative shops, advertising agencies and marketing communication firms seeking to produce colorful, highly personalized, one-of-a-kind communication collaterals for their clients. uDirect Studio LE includes XMPie’s uImage software. PersonalEffect Print is a server-based, turn-key VDP solution. If your busy shop often produces high volumes of VDP output, handles a large number of VDP jobs at one time or requires online connections to data, then the increased production power delivered by PersonalEffect Print is your answer. The uProduce server included with PersonalEffect Print uses the XLIM document format and composition engine developed by XMPie to provide an affordable yet extremely capable VDP solution. PersonalEffect Print Pro builds on PersonalEffect Print with the addition of the Adobe InDesign Server software. 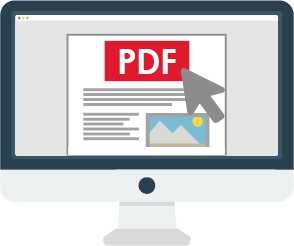 The uProduce server included with PersonalEffect Print Pro includes the XLIM document format and composition engine developed by XMPie, as well as the Adobe InDesign Server composition engine. 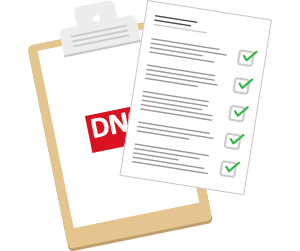 The InDesign Server allows for the production of graphically complex dynamic output. For customers who work with variable documents that utilize all of InDesign’s advanced text properties or require strict color management through ICC profiles, the InDesign Server included with PersonalEffect Print Pro will provide the ultimate in creative freedom. 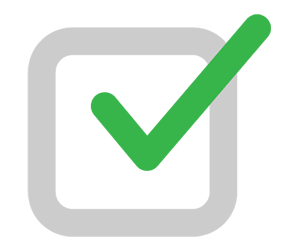 PersonalEffect Print Pro also offers additional processing speed enhancements when invoking VDP production. 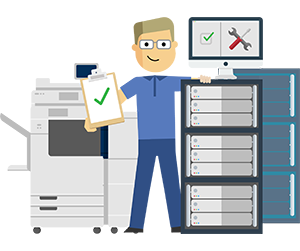 Enterprise Print is a server-based, scalable and configurable platform which primarily focuses on VDP production. This platform includes all the fundamental components required to custom build a cluster configuration and meet the business needs of customers who require maximum flexibility. By providing a tailored platform, customers can add components, as needed, to address the type of production processes they wish to support and at the level of fault tolerance required to keep their businesses running comfortably and smoothly. Discover how XMPie uDirect can transform capabilities in your business.